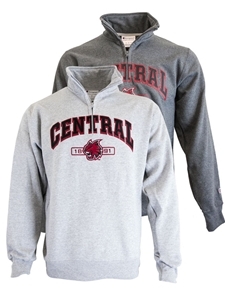 We have updated our ever popular 1/4 zip and we think you will LOVE it as much as we do!! Your choice between an oxford or graphite. Banded at wrist cuffs and waistband. **No longer available with pockets.